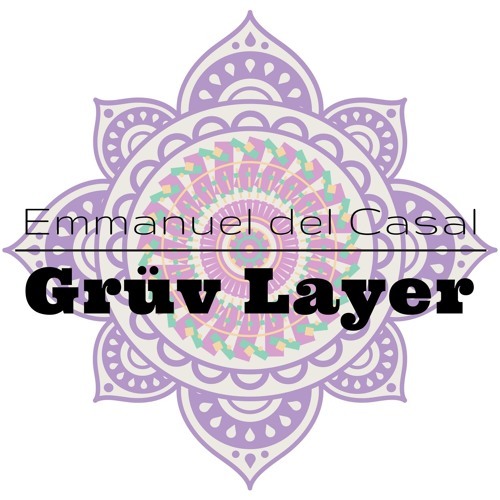 The Groov Layer is my unique solo electric bass act. The music is all original and created on the spot in real time. Each performance produces music that is exclusive in itself and organic in its conception. Like a bricklayer, I put down layers of rhythmic and melodic lines that loop together to create an intertwining polyphonic groove that can only be properly defined as a Funky Soul Bass Pulsation.